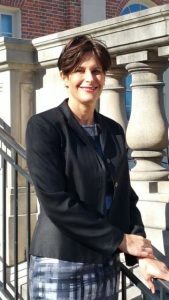 Lynn practices exclusively in the state courts of North Carolina and represents clients in criminal and traffic courts. See what Lynn’s clients have been saying about her skill and acumen in understanding their case and tenaciously defending them in the courtroom. Call (919) 448-5988 or email Lynn at [email protected] today to discuss your case. Office hours are by appointment only, so contact Lynn today.